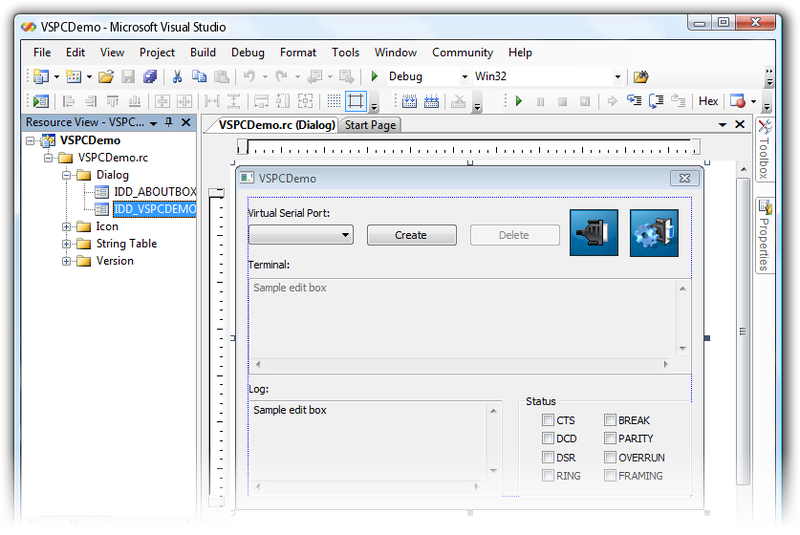 Create virtual serial ports and virtual null-modem cables. Control them directly from your application via developer API. Virtual Serial Port Kit allows creating a pair of virtual serial ports connected with virtual null-modem cable. The software provides null-modem connection between two serial communications applications. Communications software interacts with each other via virtual COM-ports in the same way as via hardware COM-ports connected with null-modem cables. All data written to one virtual COM port will be immediately read from another COM port and vice versa.